Fall is upon us and winter is close behind! This is absolutely my favorite time of year- holidays, the weather, the fashion. I'm not one for the heat, so I love when sweater weather comes around. Nothing in fashion makes me happier than layers. Layering for life! 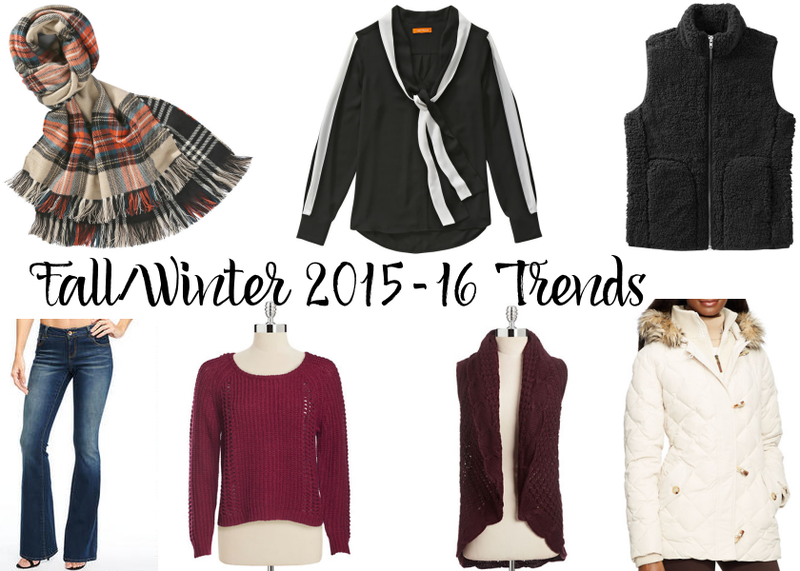 Here are a few trends that I know I'll be enjoying all autumn and winter. I always go for the easy and doable ones, because I think daily fashion should be easy. I want pieces that I can wear time and time again in multiple ways and combinations. I'd rather have more time to enjoy my morning coffee than standing in my closet wondering what to wear. But then again, I take my coffee very seriously. What trends are you loving? I'll always be mad for plaid during cooler months, so give me all things plaid!